Hopefully this inspires you to build some yourself. Sure I could have just gone with the current cultist models from GW which would have been fine. They are very nice figures. If they weren’t all mono-pose I would be all over them but I don’t like the fact that they are not easily converted since they are all single piece models. Had GW made them like Cadians they would have flown off the shelf, perhaps they do anyway, but I know I would have bought a bunch instead of giving mine away. I did keep a few but only 1 of each or so. 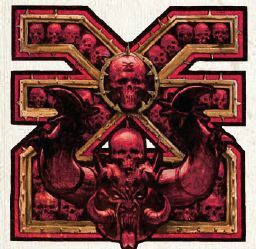 A lot of them them didn’t scream KHORNE either. I wanted cultists that looked like crazed killers hell bent on killing or being killed on the battlefield. So I scoured the Internet for the most suitable bits to use. I didn’t want them all to look identical but I wanted them all to make a cohesive unit so I tried to stick with similar styles or share different bits between figures to make them look similar but not the same. 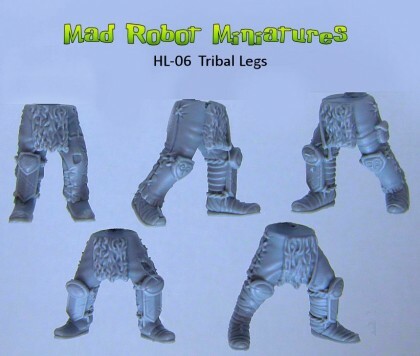 Mad Robot Miniatures – They a nice selection of human scale bits to choose from as well as full units. I highly recommend taking a look at them for IG, Cultists, Inq henchmen, etc. 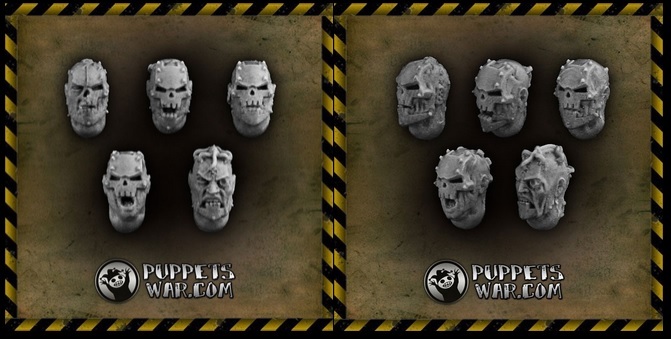 PuppetsWar – Puppetswar has been around for a while now and has a huge selection of bits for virtually every army. 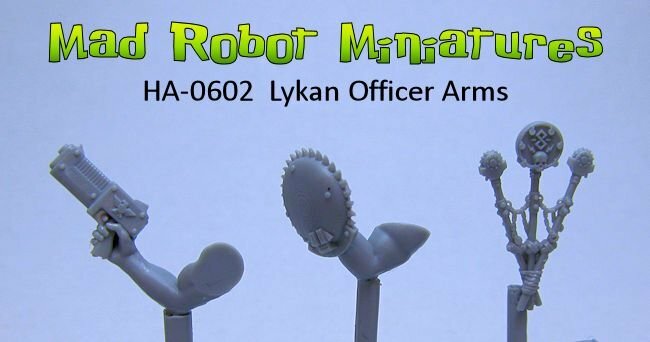 Recently they have been producing full models which look great. 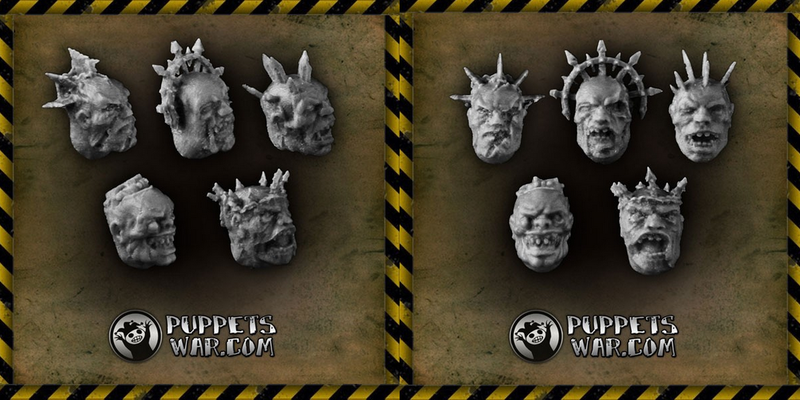 Blight Wheel Miniatures – Another company with some great bits. 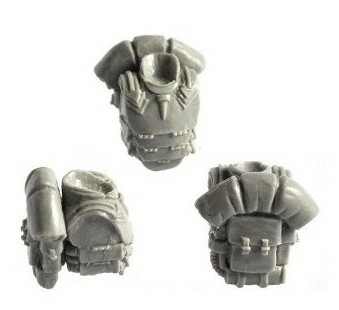 Blight Wheel has some very unique items such as tech priest style figures, as well as several series of guard style models. Kromlech – Kromlech is mostly known for they vast array of orc bits and models, which are amazing. However, they have also been slowly building up other areas such as demons (which I use as spawn) and human scale options. There are plenty of other bits that could be used but I settled on these primarily because I already had most of them in my bits boxes. 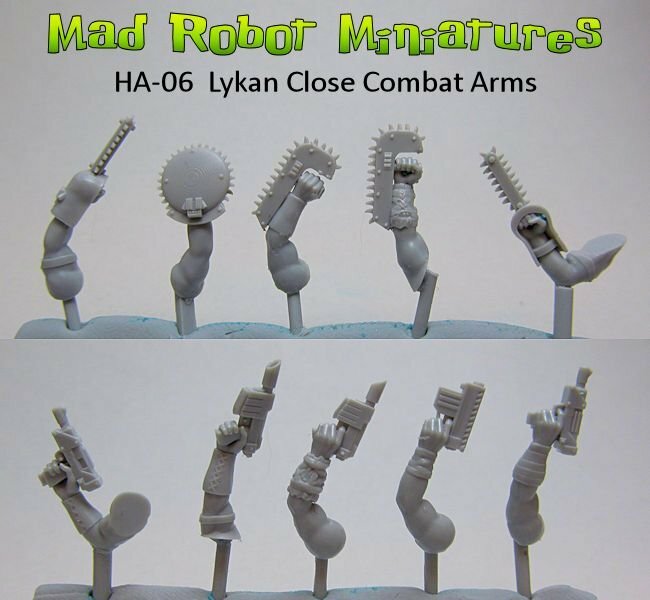 With these bits and some basic GW bits you can create some good looking figures to represent your Khorne Daemonkin cultists. In Part 2 I will display some examples of various figures created using the bits mention here. Stay tuned. Which bits are your favorites?